Anyone can join the pool or purchase a daily pool pass. 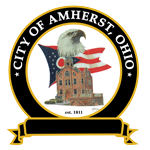 Season passes for the pool will be sold beginning the first business day in May at the Treasurer’s office located at 480 Park Avenue, Amherst, Ohio. The office also sells passes during the month of December for the holiday season. You must come into the office to purchase the pool passes; we cannot accept applications over the phone. Contact the Treasurer’s office at (440) 988-3745 or send an email for more information concerning pool passes. The pool is available for rental every evening from 7:00 pm to 9:00 pm during pool season (excluding home swim meet dates). Payment of $150.00 must be made one month in advance of the rental date and the following agreement must be signed: Amherst City Pool Use Agreement (will be posted soon). An additional $100.00 for the lifeguards is due on the rental date. 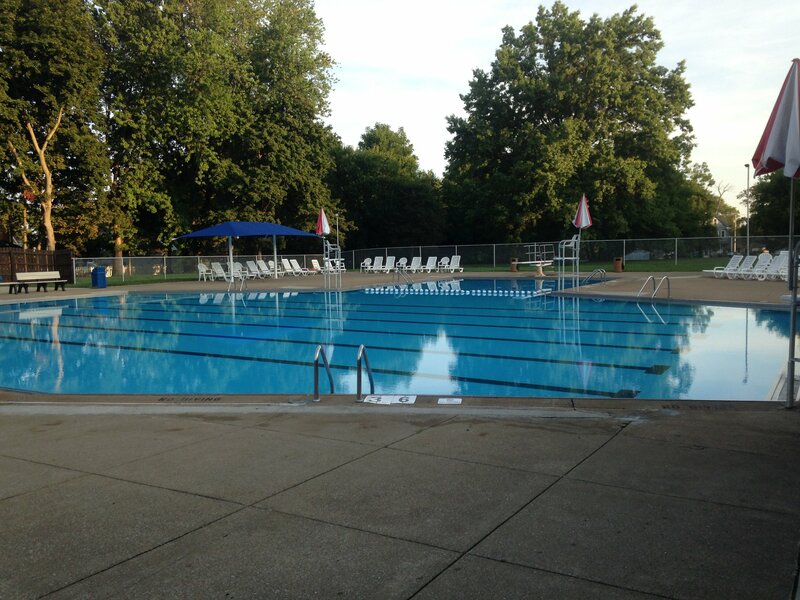 When calling between June 1st and August 31st to schedule a rental, please contact the pool manager at (440) 988-8523, otherwise please contact the Mayor’s office by either calling at (440) 988-4380 or send an email inquiry. Lessons are available for children four years of age and older. Each session has two class times and will run for 35 minutes: 10:15 am – 10:50 am or 11:00 am – 11:35 am. Each session is $50.00. There is a limit of 2 sessions per child. Sign up for lessons for members-only begins Saturday May 25th through Monday, May 27th. Members and non-members can sign up for any remaining lesson times beginning Thursday, May 30th.